Deepika’s lovely reply to Irrfan Khan’s excitement of working with her again! 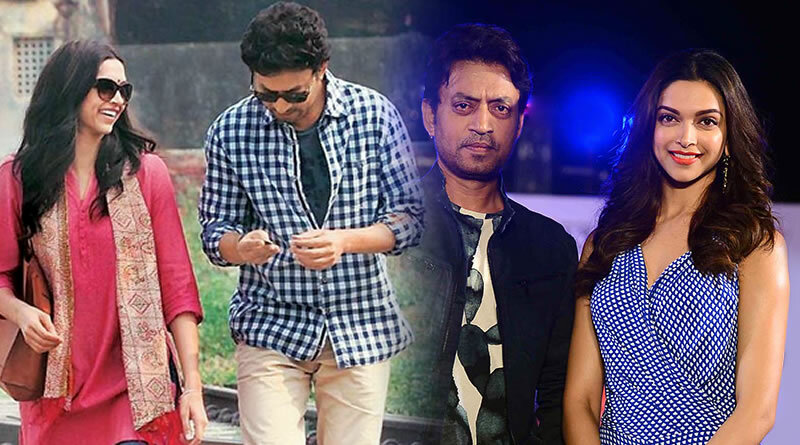 International diva Deepika Padukone and Irrfan Khan are soon going to work together for Sapna Didi biopic. 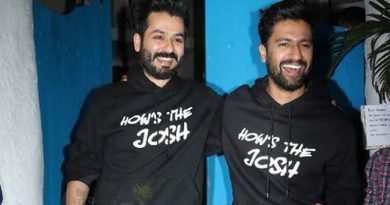 The twosome will be working together for the second time after Piku. Their mature and playful chemistry in Piku was praised by the viewers. Well, lately Irrfan told that he is excited to work with the dimpled actress again. DP has a sweet reaction to Khan’s excitement of working with her. In a tweet, her response reflects that she is equally excited to work with him. An admirer had posted Irrfan’s quote to Deepika which she quote tweeted stating, “exactly mythoughts…@irrfank”. ← I had a blast filming Judwaa 2, says Taapsee Pannu! Suhana Khan to go for an audition in the city? No Botox or surgery for Katrina’s swollen face! 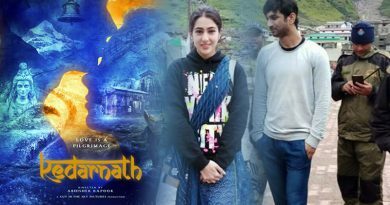 A Hindu-Muslim love story for Sushant and Sara’s Kedarnath!